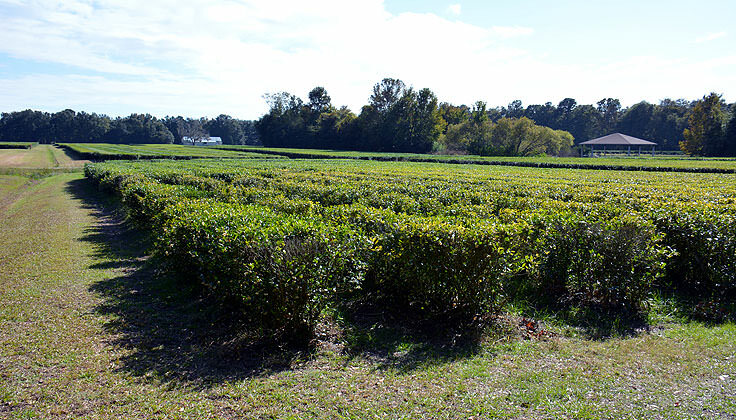 The Charleston Tea Plantation is a unique attraction along secluded Wadmalaw Island, with an equally unique claim to fame. 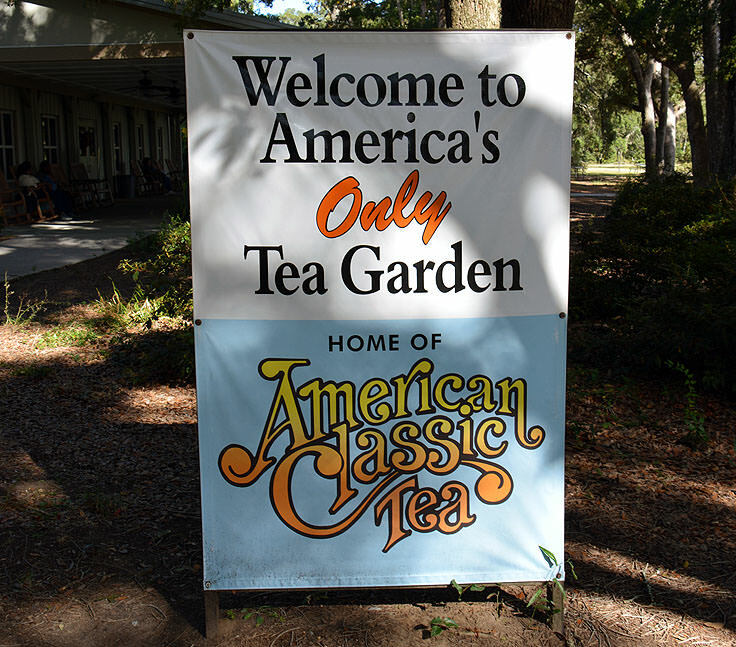 As the proclaimed "only tea garden" in the United States, and the country's only tea plantation, the site has a long history of churning out America's only locally grown brew, a legacy that modern visitors can still enjoy on any sunny Charleston County afternoon visit. The history of American Tea dates back to a century or so after Charleston County was founded, when a French botanist named Francois Andre Michaux brought the worldly Camellia sinensis plant to the newly formed United States, and gave it to Charleston local Henry Middleton. While it took significant, repetitive attempts to encourage the plant to grow in mass quantities, the plant tended to thrive in the Lowcountry region, and ventures to commercially produce the tea and distribute it to the American colonies flooded the region in waves. The majority of these ventures failed miserably, however, and it wasn't until 1888 when Dr. Charles Shepard decided to take a stab at the veritably unfruitful business, and subsequently founded the Pinehurst Tea Plantation in Summerville, South Carolina, that the growth of American tea would finally become somewhat profitable. For the next 30 years or so, Dr. Shepard was able to successfully procure a crop that was worthy of resale and national distribution, and after his death in 1915, his tea plants were eventually purchased and transferred to a small tea farm on Wadmalaw Island. 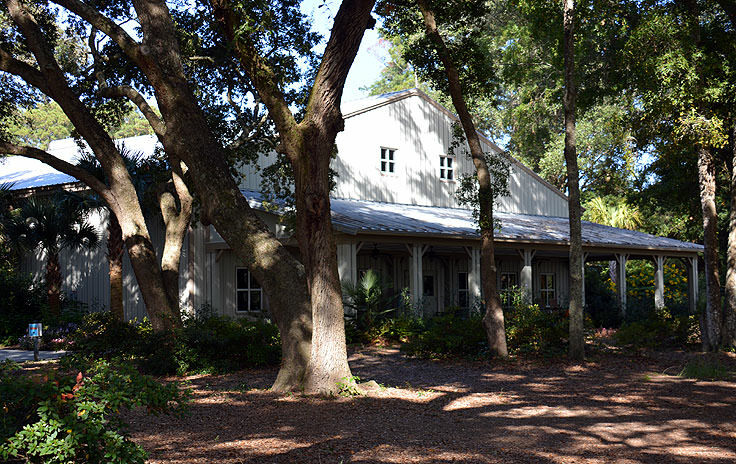 This fortuitous transaction happened nearly fifty years after Dr. Shepard had passed, but nonetheless led to the conversion of an old Lowcountry potato garden into a fully-functioning tea garden, opening, officially, in 1963. The farm was deemed an experimental project from the start, and from the first mid-1960s plantings, research was conducted to determine the best use and propagation of these new crops. The budding experiment came to a head in 1987 when William Barclay Hall, a third-generation tea taster who garnered his formal training in London, England via a four-year tea apprenticeship, purchased the land and began the process of turning it into a commercial venture. 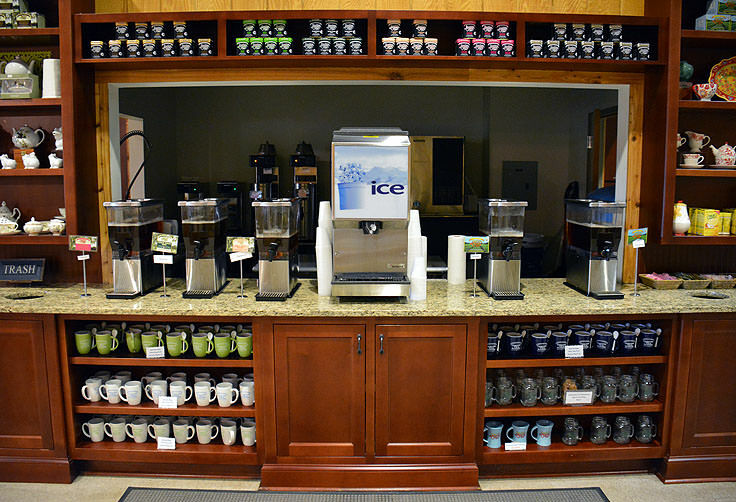 The end result of Hall's efforts was the birth of the "American Classic Tea," which holds the honor of being the only mass-produced tea that is 100% grown in the United States. The plantation would change hands a final time in 2003, transferring to the Bigelow family which formed a relative partnership with Hall to ensure the business would both continue and flourish.Since this event, the Tea Garden has become a favorite destination for tea lovers throughout the world, for both the freshly brewed cups of tea that are available upon request, and the stunning tours through one of the only working tea farms in North America. Visitors will have several tours to choose from upon their arrival to the secluded site, including, namely, the Factory Tour and the Trolley Tour. The Factory Tour is technically led by the Bigelow family themselves, (via a series of flat screen TVs which guide folks along a glass tour-way overlooking the facilities.) Highlighting the history of tea, as well as the finer points of harvesting and manufacturing this delicate product, this tour gives insiders an in-depth look into the process in its entirety, and commences just yards away from the plantation's entrance. 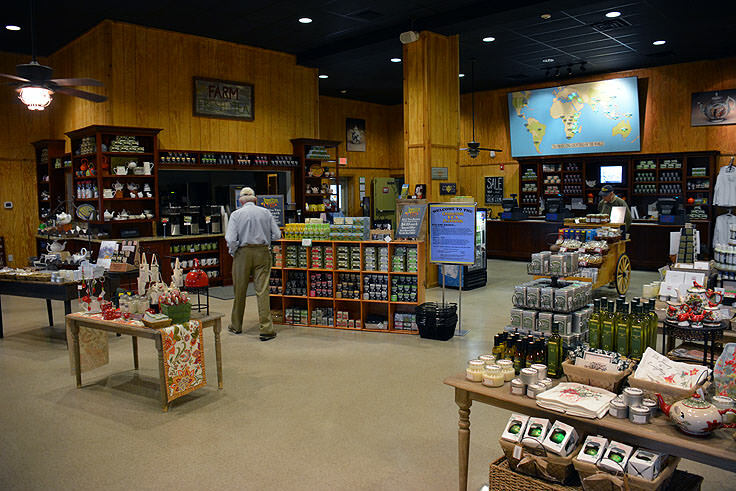 The trolley tour is significantly more in-depth, and covers the 127 acre plantation in its entirety from the wide open fields to the outskirts of the processing factory itself. Narrated by the plantation's other notable figurehead, William Barclay Hal, visitors will garner an in-depth education on the history of American tea, and a newfound appreciation of how this delicacy made its way to, and eventually flourished in, the southern United States. Tours are held throughout the day, and ticket prices vary. Trolley tours generally run around $10.00 for patrons who are 12-years-old and up, and $5.00 for children under 12, while Factory Tours are complimentary with every visit and run every 15 minutes or so. Groups of 9 or more should make reservations, (but may also receive discounts), and are advised to call ahead to the tea plantation at 843-559-0383 to secure a spot. 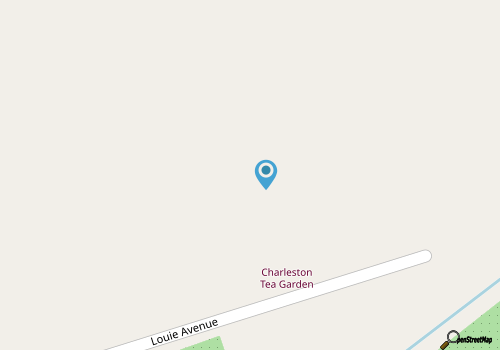 Private events, such as wedding receptions or special club or organization events, are also welcome, as the Charleston Tea Plantation provides a stunning backdrop for special occasions of all genres. Visitors who are interested in a special event at the Charleston Tea Plantation should call the site directly as well at 843-559-0383, Ext. 207 for more information on available dates, amenities, and costs involved. Special events are also held throughout the year, including the annual First Flush Concert which features an entertainingly long day of local musicians and fabulous accompanying drinks for all patrons. Tickets for this famed local May festival are available online, and can be purchased well in advance at https://www.charlestonteaplantation.com/Special-Events.aspx. The Charleston Tea Plantation, along with the Firefly Distillery, puts the small community of Wadmalaw Island on the map for new visitors and worldly beverage lovers. As the only mass producer of American Tea, this still-active plantation is a must-see for visitors who are intrigued with the prospect of a well-honed American brew. 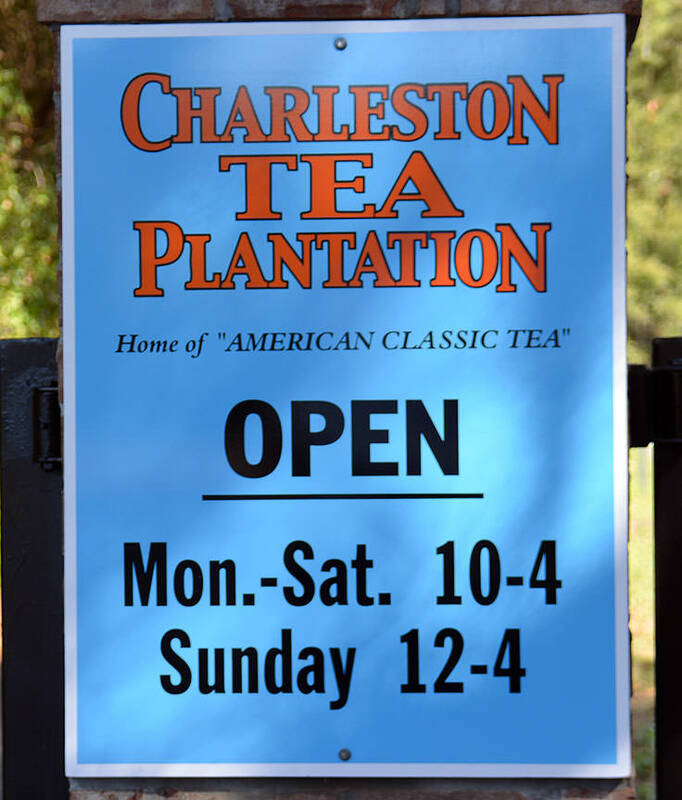 A lovely site for tea lovers and everyday sightseers alike, the family-friendly Charleston Tea Plantation is an off-the-beaten-path destination that is sure to please every South Carolina vacationer's palate.